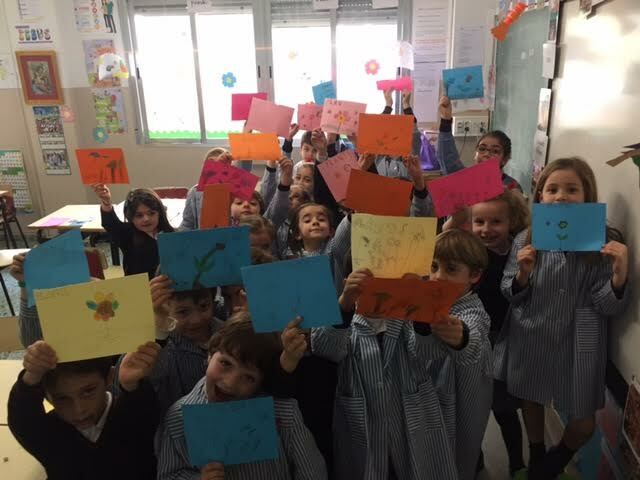 KEEP CALM AND BE BILINGUAL! 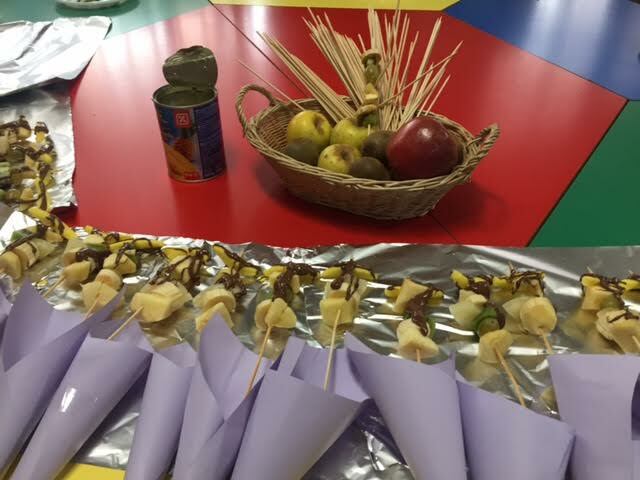 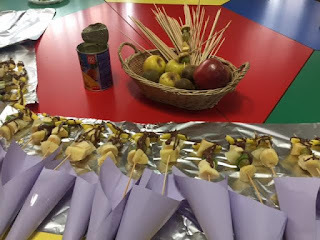 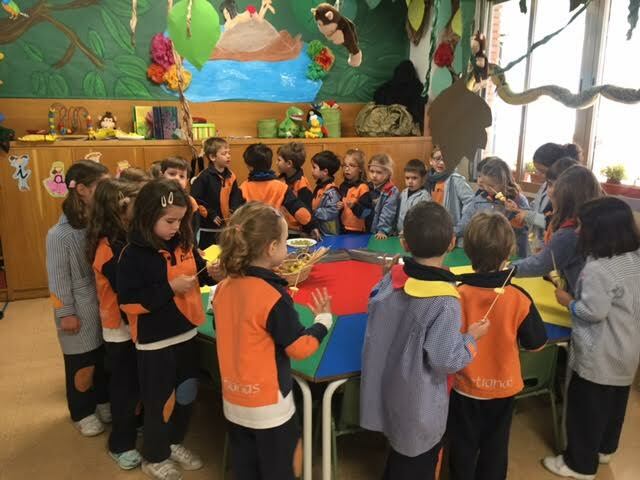 : Year One and Infantil: Chocolate Fruit and Books! 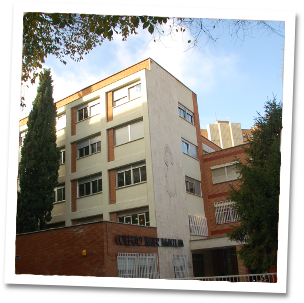 Publicado por TEACHER en 4:21 p. m.